Looking for a plumber Longueville can trust? Look no further – book with the experts at Plumber To The Rescue for on-time service, reliable repairs, and 100% guaranteed workmanship. Call now on 1800 620 227 to book your job: we’re always close by, always ready to rescue you! For over 30 years we’ve been known as the Longueville plumbers of choice. Trusted for all blocked drains repairs, hot water fixes, and even for things as simple as changing a washer, we’re licensed, insured, and fully qualified for all works. There’s no better team to trust. Call Plumber To The Rescue today on 1800 620 227 for service you can count on. We repair what your husband “fixed”! Local experts, we’re known throughout Longueville for trusted service and repairs. Our maintenance team are fully qualified for all works, and with over 30+ years of experience, it’s easy to see why we’re the plumbers Longueville trusts! For all blocked drains repairs, call the Blocked Drain Experts©! Carrying over 150 specialist tools in each of our fully stocked vans, we can start work on the spot and get your drainage on track before the sun goes down. Because we’re on-time every time, you can trust us to show up and get to work promptly – you won’t be left waiting for a tardy tradie! With reliable repairs on all jobs, we’re happy to offer a 100% workmanship guarantee on all our work. Standing by our repairs, we’re confident we can fix everything properly the first time. When we can’t, we’ll keep working till we get it right – and if anything goes wrong with our labour, we’ll be back to fix it free of charge. There’s so many reasons we’re the plumbing experts Longueville needs. With licensed service, trusted repairs, and quality workmanship on all jobs, call today to see the difference: book with Plumber To The Rescue on 1800 620 227 now. Why wait? With on time service 24/7, 365 days of the year, there’s no bad time to call. Book now – we’re always close by, always ready to rescue you! Trusted for over 30 years, we provide plumbing services Longueville can rely on. No matter the problem, our expert technicians can get to the bottom of it with same day service available 24 hours a day, 365 days of the year. Whether you need your blocked drains fixed or a tap repaired in Longueville, we can help. Because we only work with professionals, you’re guaranteed to get a licensed, qualified, and fully insured technician on site ASAP when you need them. We take care of your home! Taking safety seriously, we’ll work hard to keep your home free of hazards and we even provide a courtesy inspection to identify other potential risks to your property while we’re working away. What’s more, with technical training every week keeping our fully qualified repair experts up to date on the latest skills, techniques, and safety knowledge, we are confident we’re ahead of the curve on all plumbing issues in Longueville, and can always provide a top quality repair. Why wait? When you need plumbing services Longueville can trust, call Plumber To The Rescue on 1800 620 227 for immediate, on-time help. Call today! A small peninsular between Tambourine Bay on one side and Woodford Bay on the other, Longueville is a beautiful place to live. 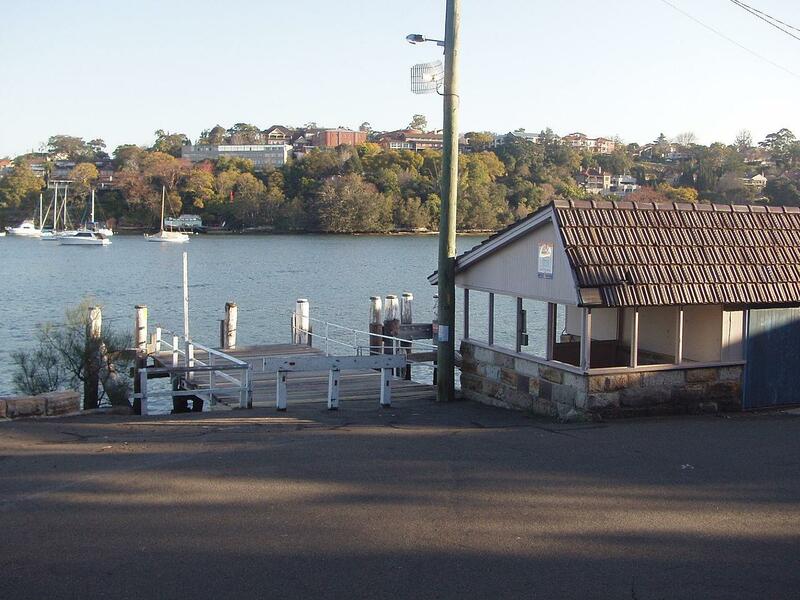 Officially a suburb since the 1920s, Longueville is ranked as the fourth most expensive region in Sydney by the Sydney Morning Herald! North of Port Jackson, it’s commonly held that the streets are named after the daughters of a French nobleman, named the Duc de Longueville. 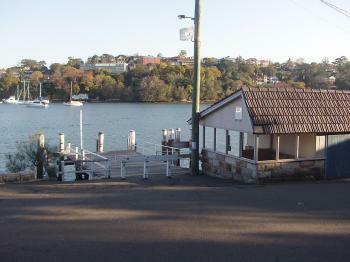 The wharf terminal gives access to ferry services on the Lane Cove River, and buses service the area. With a median property price of $2.7 million, Longueville is exclusive and prestigious – and living in the area is a dream for many Sydneysiders! If you’re in the area and need a plumber Longueville can trust, you’re in the right place. Don’t wait: call the experts on 1800 620 227 for plumbing services Longueville can rely on. We’re always close by, always ready to rescue you – with trusted service 24/7, call Plumber To The Rescue today!